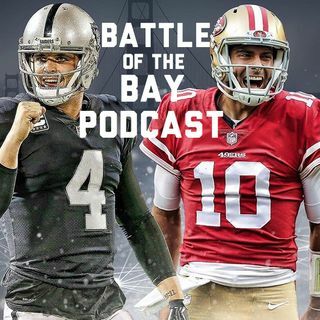 Join us as we explain how our favorite bay area teams conquered the lands of free agency with savvy contracts and visionary team-building. We also have prepared an extensive breakdown on the deep class of free safeties in the upcoming draft. Stay tuned for the Michael's Question of the Day at 56:45.